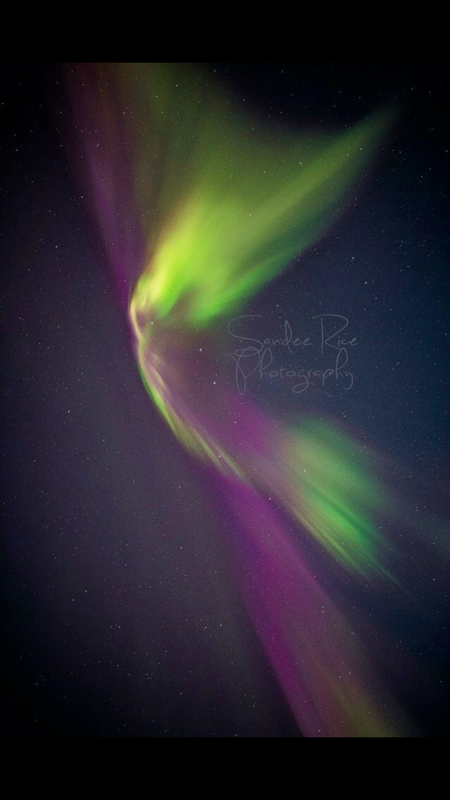 Welcome to Sandee Rice Photography, Alaska Native self caught photographer. So what’s the best way to make a cinnamon rolls, cream cheese frosting ? Brown sugar gooey sticky finger frosting? Powder frosting, well these were cooked with Bacon, yup I did it added bacon. How was it hmmm as Mikie says ” don’t like it” the brown sugar gooey sticky finger frosting n bacon bits fresh cooked n chopped up was not my forte with half added pecans. 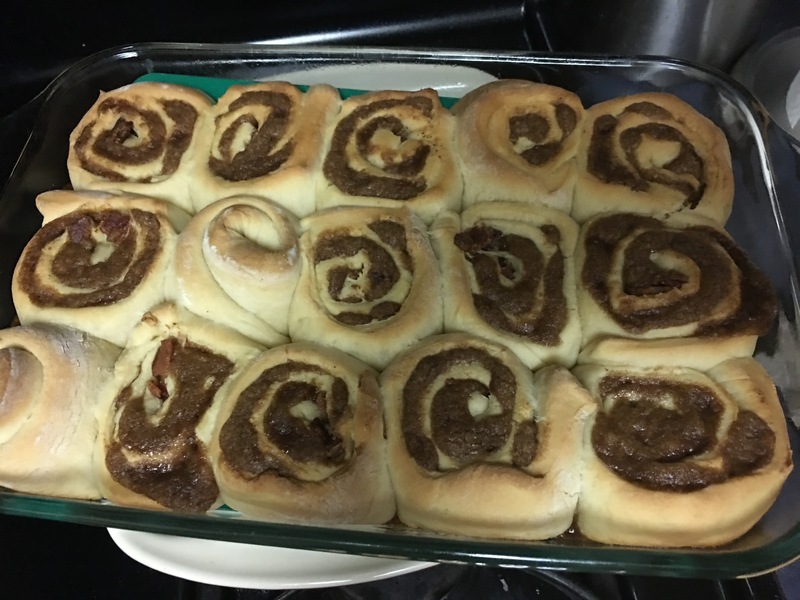 Cinnamon rolls were soft but just not my flavor this time. How do u like your cinnamon rolls? I guess if we can’t have snow we can have frost. It sure makes Anchorage beautiful. But honestly I miss snow. The EAST coast sure has more snow than Alaska pretty sad. Oh btw, the frost is gone I hope my friends captured some awesome photos while it lasted. But the fog has returned too so there may still be some hope, if it stays. As you can see Chugach Mountain Range it too has very little snow. This worries me because of the Summer puts us in fire danger. If you can see the black this equals lack of snow. I was once told to write about my journey’s well you see I am not a writer nor do I want to be. But I am trying. So bear with me. Thank you for dropping in and reading my blog.